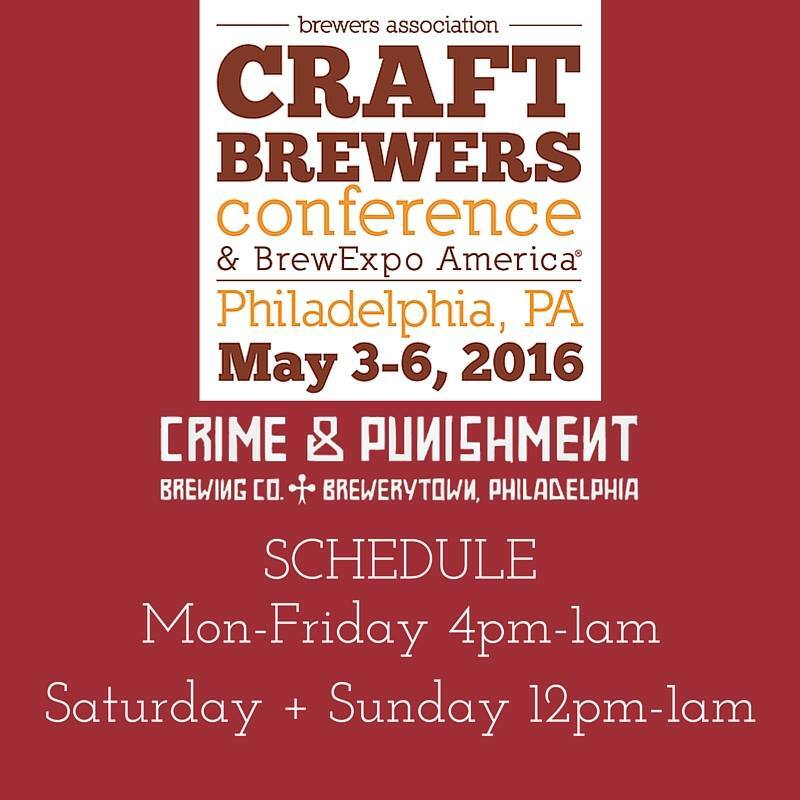 This year’s Craft Brewers Conference is in Philadelphia and we’re going to be open extended hours and also be open on Tuesday. We’re planning some food specials throughout the week, so watch our Facebook, Instagram, and Twitter. See you soon! Join us on Saturday April 9th from 12PM – 4PM for a fundraiser to support Kelley Elementary School Art & Music Supplies. We’ll be tapping our Imperial Stout. 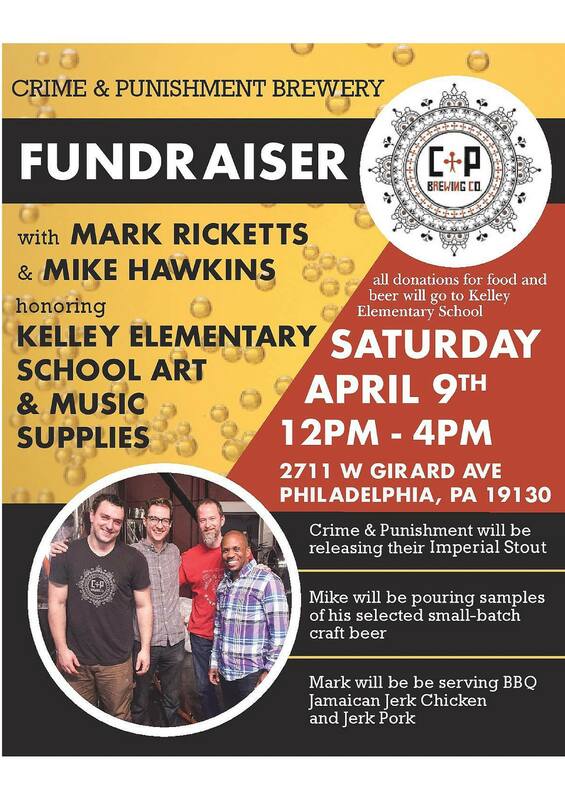 Mike Hawkins will be pouring samples of his selected small-batch craft beer. Mark Ricketts will be serving BBQ Jamaican Jerk Chicken and Jerk Port. All donations for food and beer will go to Kelley Elementary School. Friday, April 01, 2016! 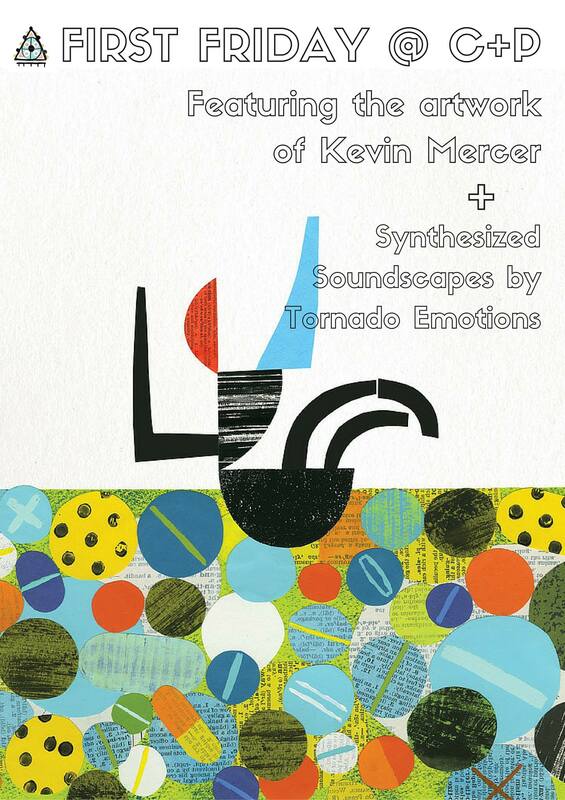 The artwork of Kevin Mercer and the music of Tornado Emotions.